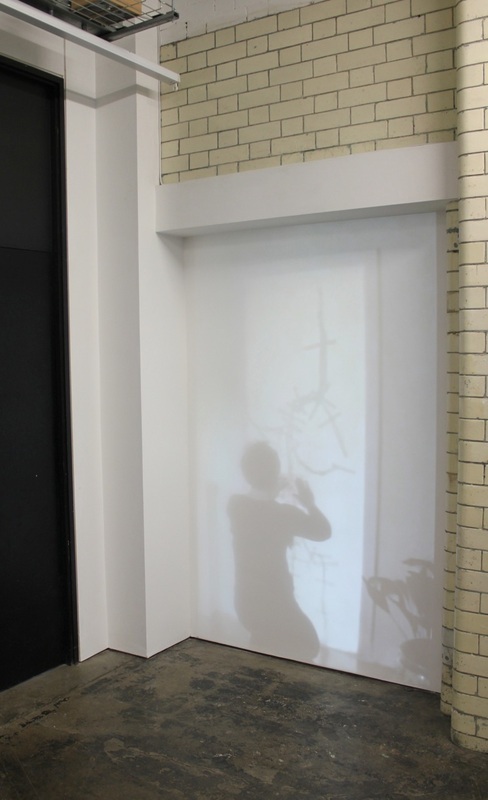 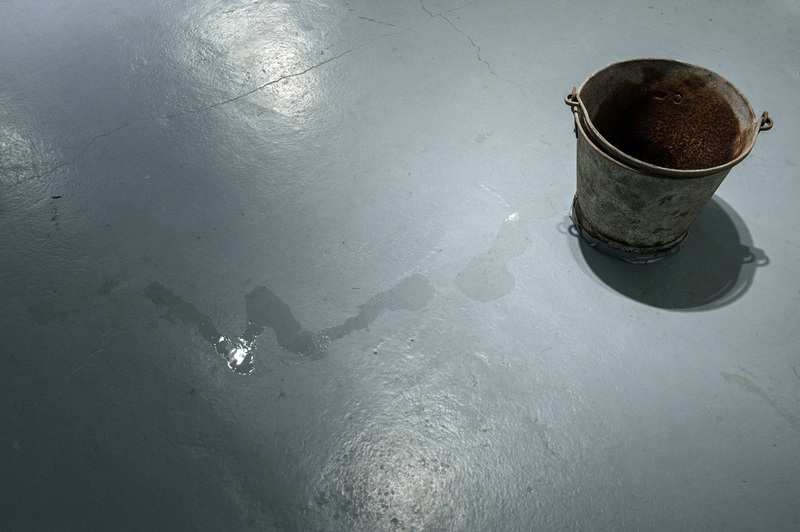 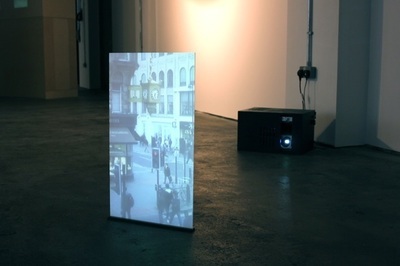 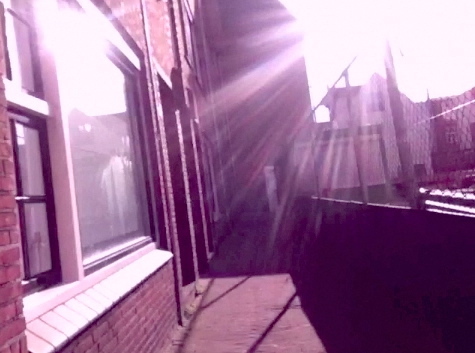 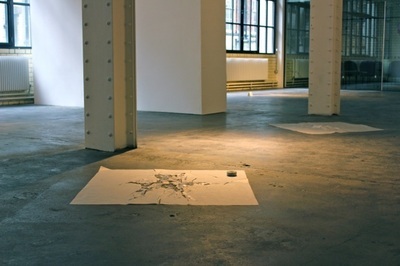 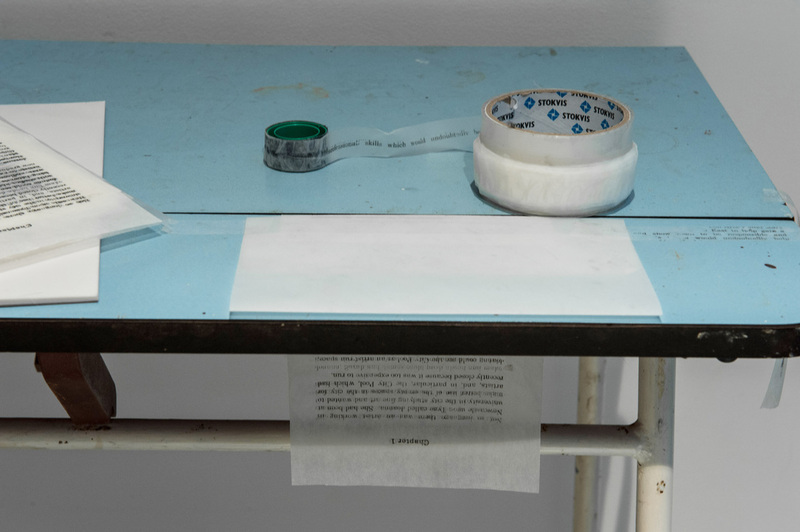 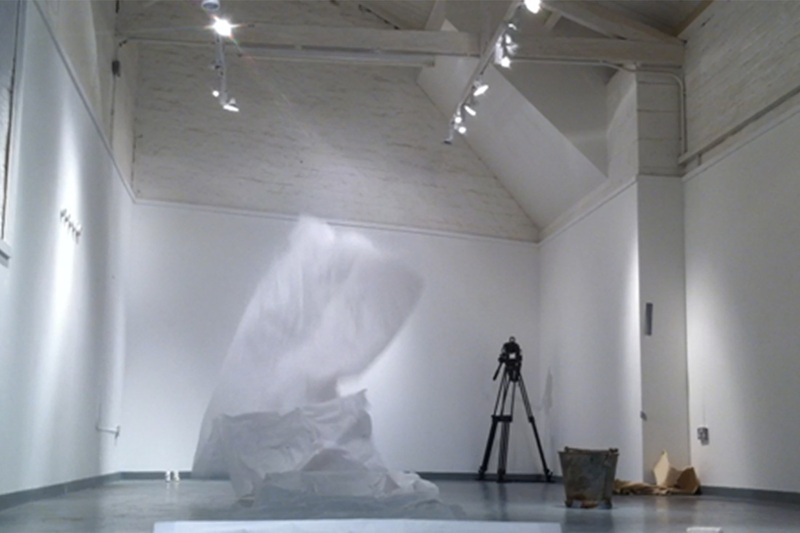 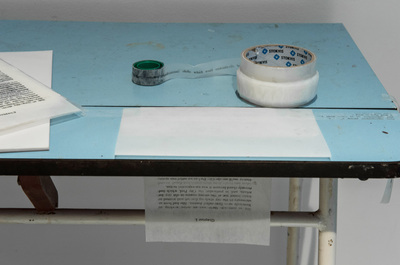 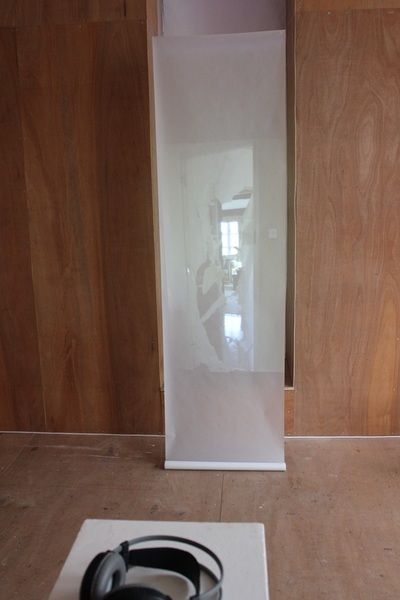 shift operated as a 'laboratory' at 36 Lime Street Gallery, Newcastle upon Tyne for a week in November 2014. 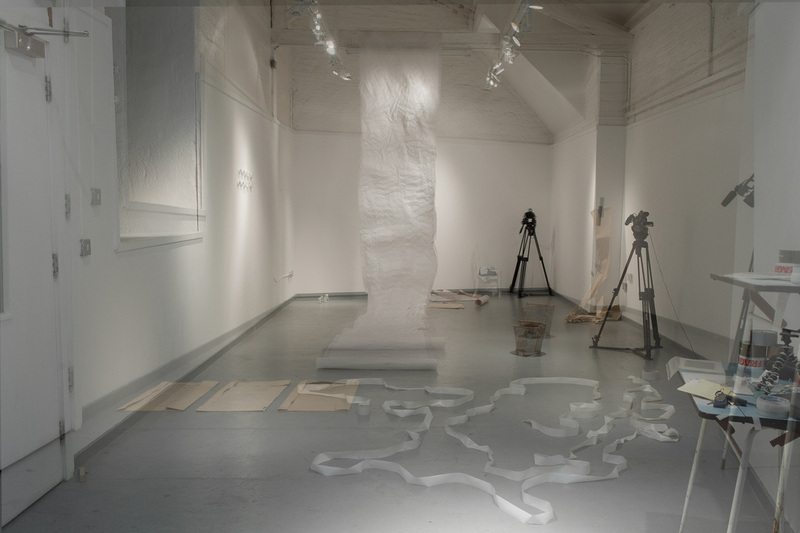 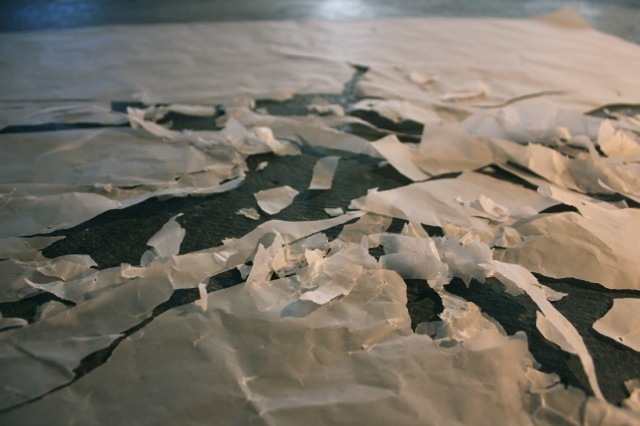 The space was open to the public, and work continued in the space for the duration of the event, making and exploring the relationships between individual pieces. A time-lapse camera was in operation throughout. 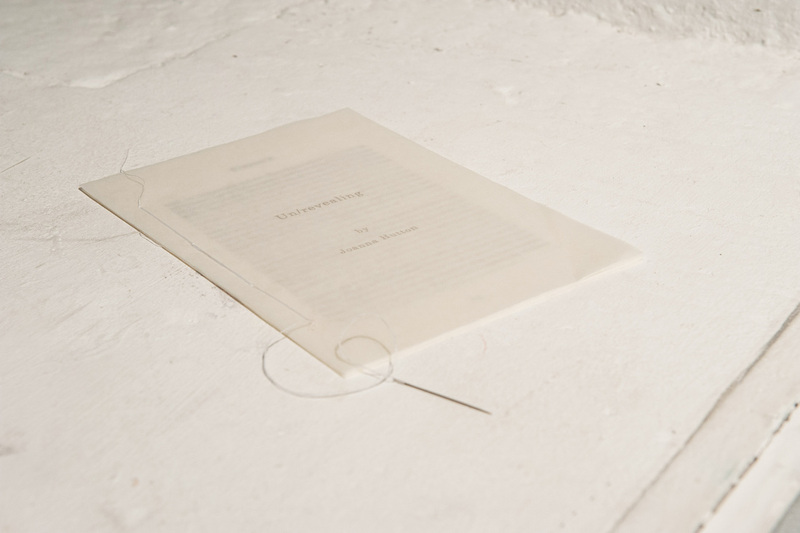 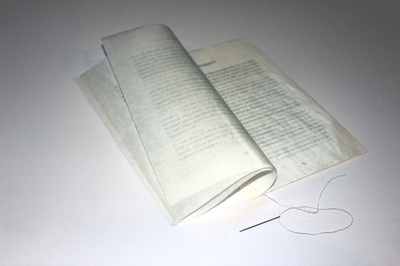 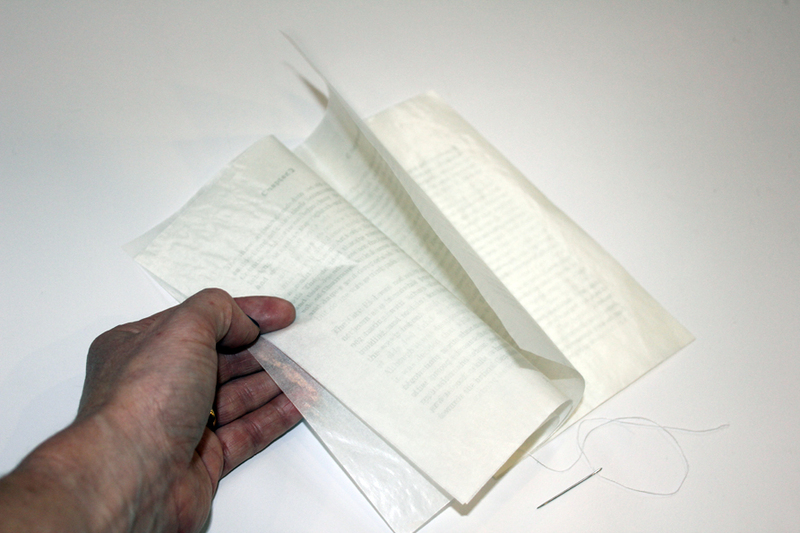 The animation below shows a digital representation of the publication (#1/43) made to document the event (210mm x 210mm, 11 pages on 63 gsm tracing paper, fastened with a paper clip). 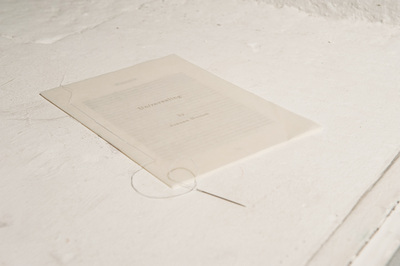 The series comprises 43 copies, continuing until the printer ink cartridges were depleted.